Prime Minister Scott Morrison will not disclose whether he will support the Senate’s call for a royal commission into the disability sector, but is open to “every option”. The Senate on Thursday voted again for a royal commission into disability services and Labor said the motion could pass the lower house. Morrison said his government takes the abuse and neglect claims seriously and reforms are already underway. 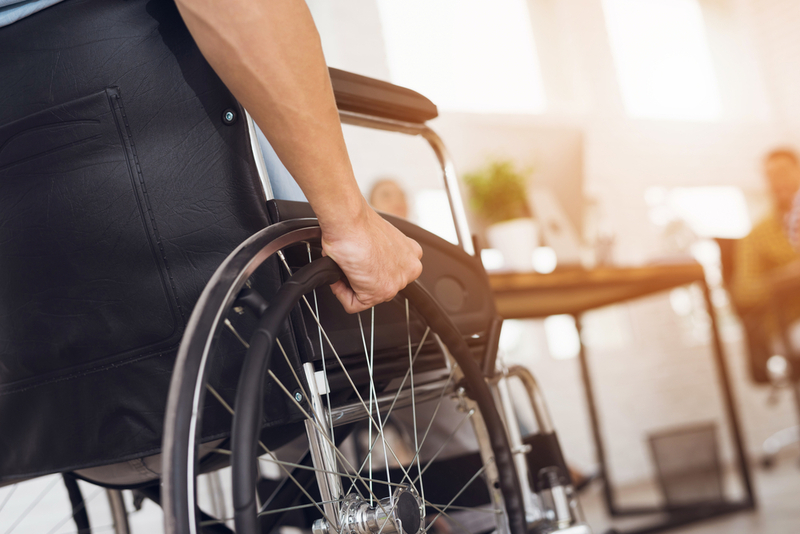 Morrison said the Coalition government was moving ahead with the National Disability Insurance Scheme with new safeguards to prevent abuse in the sector. The Coalition voted against the Senate motion on Thursday, but could face a possible defeat in the lower house. Morrison said calling a royal commission was the prerogative of the government of the day.